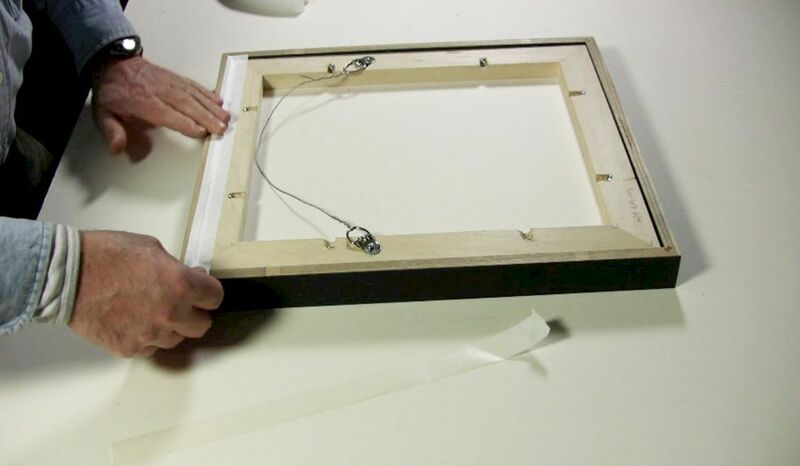 Tyvek dust cover tapes are recommended for sealing the back of your picture frame package. They are pressure sensitive eliminating the need for using water which could be harmful to the artwork. They are water proof and tear resistant providing a secure backing when moving and transporting frames for exhibition. They are available in 1", 1 1/2", and 2 1/4" widths to accommodate different size frame packages.